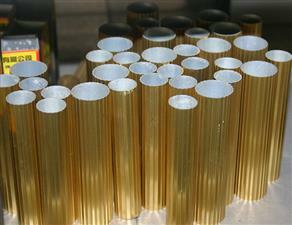 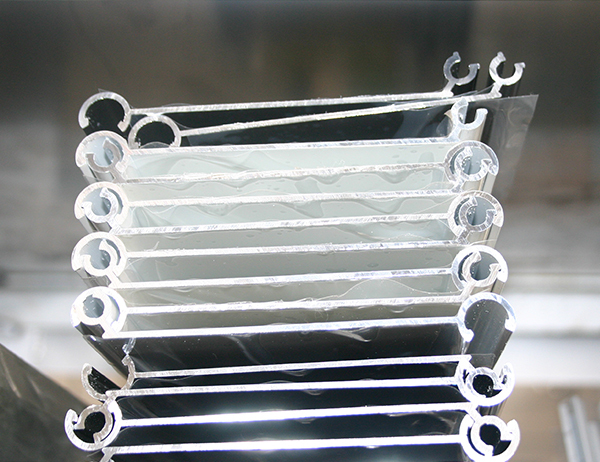 Gold chemical polished aluminum pipe for curtain rail, very beautiful shining color. 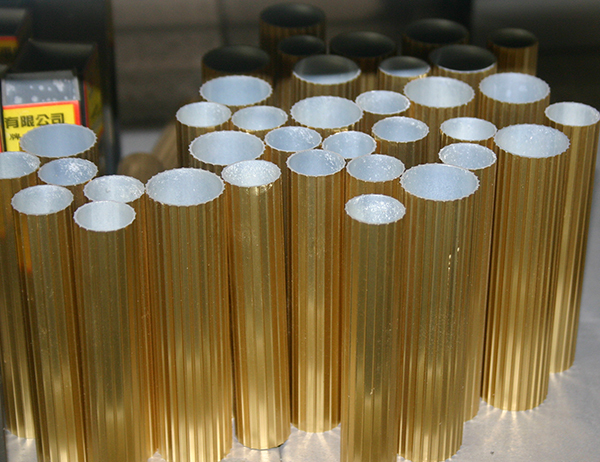 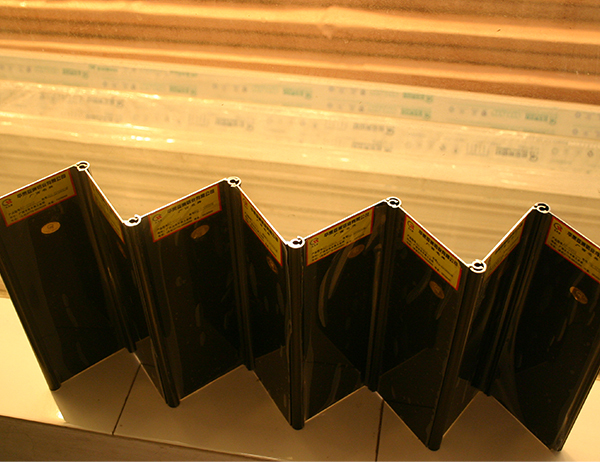 Around Φ20mm with 1.0mm thickness, alloy and temper is 6063-T5. 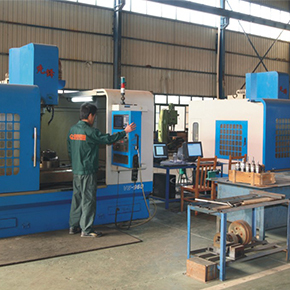 There are so many different dimensions and shapes, provide us drawings or samples, we can make moulds to produce accordingly. 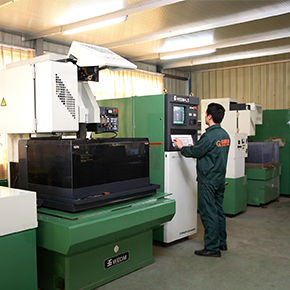 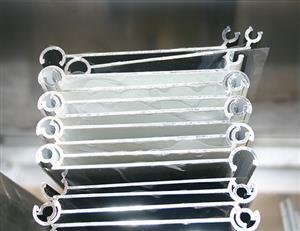 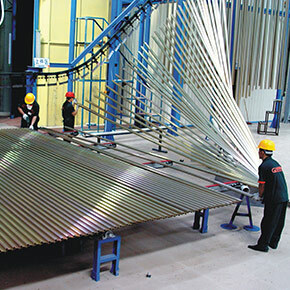 Meanwhile, we providing further fabricating service, such as sawing, punching, drilling etc. 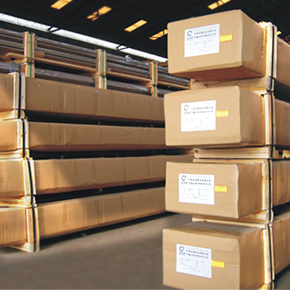 We can cut to length and pack them by wooden pallet or steel rolling trolley, it can save you cost of unload and space of warehouse. 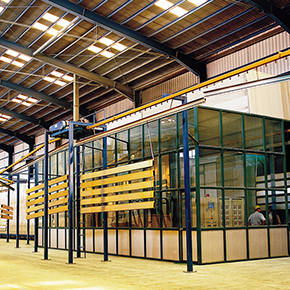 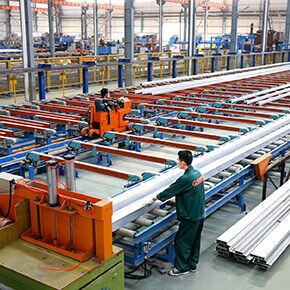 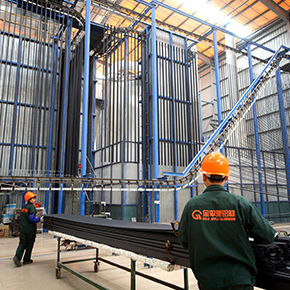 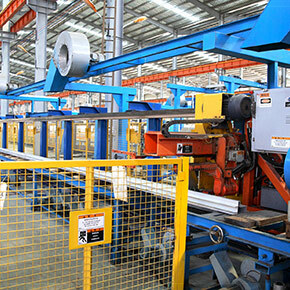 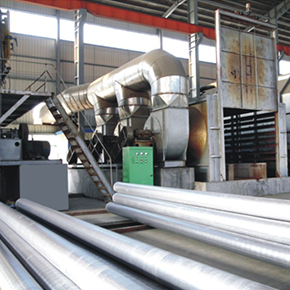 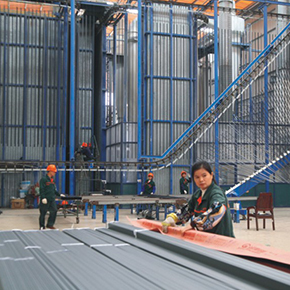 Pingguo Jianfeng Aluminium Co.Ltd have 24 extrusion press, the biggest one is 3600tons, including two anodizing lines, two powder coated lines, one is horizontal and another one is vertical, one PVDF line and some polishing machines, wooden paper heat transfer machines. 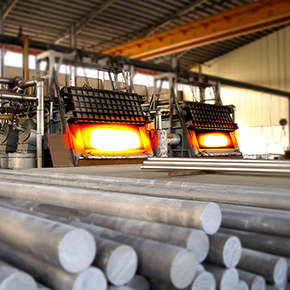 We have melting oven and homogeneous oven to produce aluminum billets by ourselves, besides, we have our own mould workshop to produce every moulds, we are easily to control our moulds quality to reduce die lines on the surface of aluminum extrusions and we can shorter our delivery time. 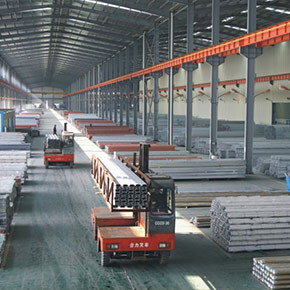 Every month, there are over 2000 tons output for exportation to over 50 regions and countries in the world. 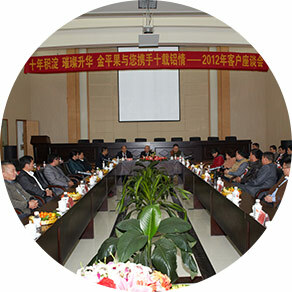 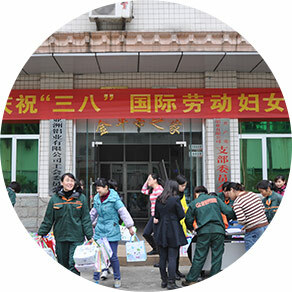 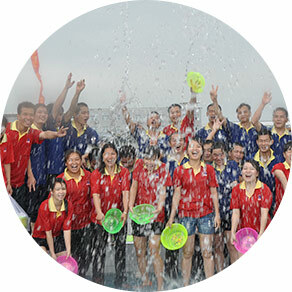 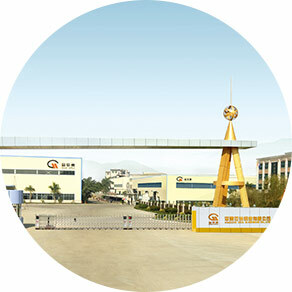 We make exportation since 2000, it has about 20 years experience.